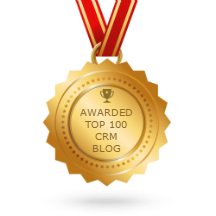 Today, CRM market is saturated with numerous CRM solutions. Available CRM systems can fit every taste. 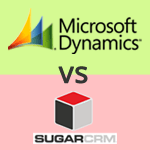 Still, SugarCRM and MS Dynamics CRM are among the leaders. They are both high quality systems, but on closer inspection they do have a few key differences which may influence your choice. Depending on the goals of your business, your requirements for a CRM system may vary.